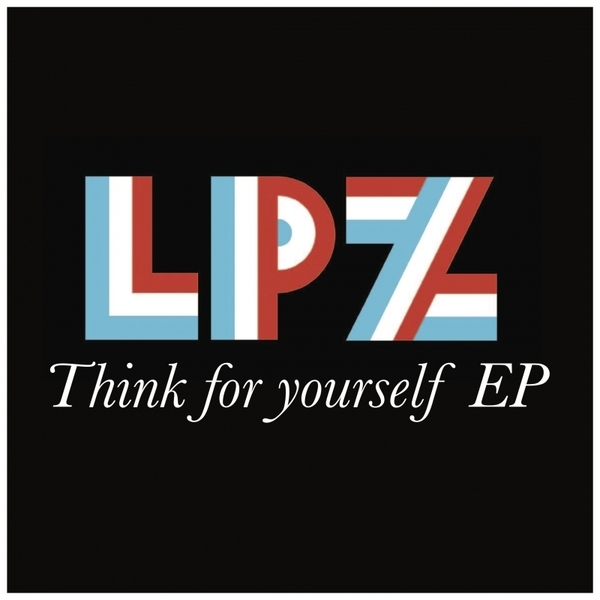 Virulent, moody acid/house jams from Paraguayan trio LPZ aka Ariel Soler, Javier Rodríguez, Jorge Carron, backed with slick Posthuman remix. 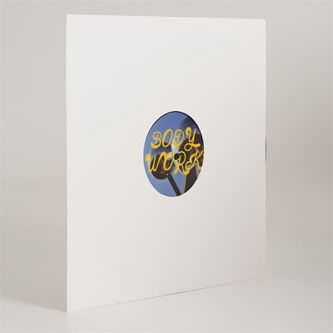 The originals confidently nail three distinct house sounds, from the late '80s/early '90s Chicago sweat creator 'Think For Yourself' to proggier, dramatic boompty styles on 'Council Fonk' and the dark, driving wormhole of the New York styled 'Without You'. Remixing, Posthuman reduce the title track to a smoother ride rolling on stealthy 303 bass modulations into dreamy UK-style warehouse pads.